A long version of this article appeared in the Spring 2017 edition of 7Visions. 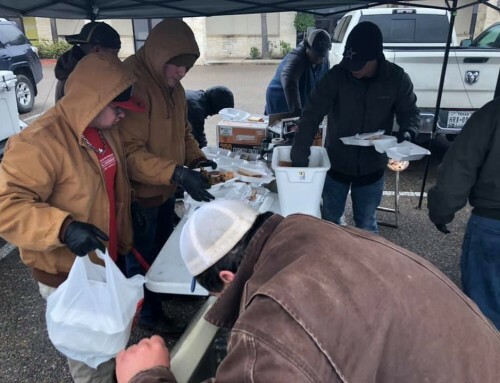 The Red River Rivalry is taking place in Dallas today and we saw it fitting to bring up the topic of college football, tradition, rivalries, and spirit. Enjoy this recap of one of our features. 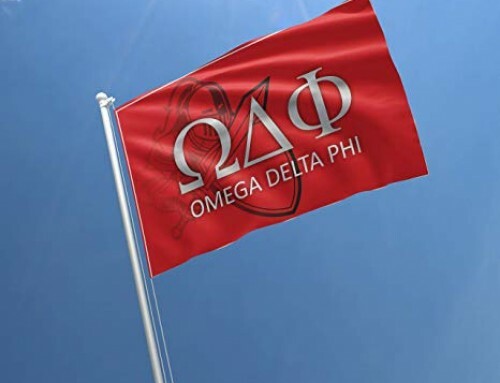 Ask any brother and they will tell you; the network Omega Delta Phi can provide its members is substantial and its one of a kind. Being able to travel and interact with brothers from near and wide is one of the aspects of the brotherhood that appeals to members. 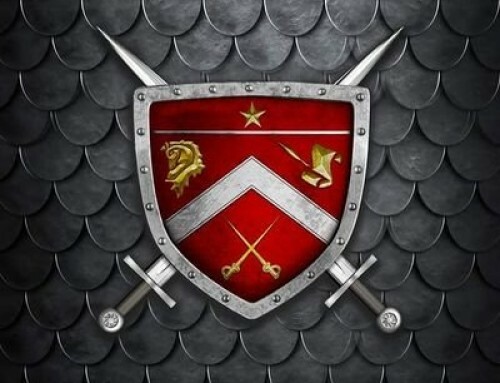 The brotherhood transcends colonies/chapters, it goes far beyond the region or state you are in, the brotherhood has no borders and has no limits. College rivalries are well ingrained into the culture and history of many of our institutions of higher learning in America. The traditions, pageantry, and rich history of these institutions is well ingrained into student life and well into one’s life as an alumnus of their respective institution. There are storied rivalries in the history of many of these institutions: some driven entirely by athletic competition and bad blood between teams that resulted from one event or another or merely because of geography and natural competition. Other rivalries have deeper roots and are intertwined with the history of that specific institution and the state it is located in. A rivalry that has perhaps more animosity and without a doubt is one of the greatest spectacles in college football is the Red River Shootout, now known as the Red River Rivalry. This rivalry pits neighbor against neighbor once a year and bragging rights are up for the taking. The Oklahoma Sooners and the UT Longhorns take the field at renowned Cotton Bowl Stadium during the State Fair of Texas and the venue is literally divided at the fifty yard line, one half of the bowl is crimson and the other burnt orange. 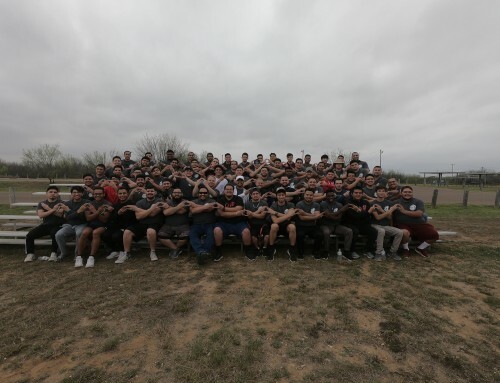 Previous attempts at hosting a brotherhood weekend during this showdown have been successful and Xi Chapter and Chi Chapter have traveled in roves to Dallas every October. The rivalry between these two neighboring states is fierce but at the end of the game, Sooners go back to Oklahoma and don’t have to face their hated archrivals again until the following year. Sports matchups between OU and UT give the student bodies something to get excited about but nothing near as what happens when Texans are pit against fellow Texans and inner state archrivals, such as when UT faces Texas A&M. All in all, if you are an Aggie or a Sooner, rest be assured that Longhorns won’t take it too well. College football fanfare is something that brothers old and new can get excited about, it provides another opportunity for unity and support amidst all the trash talk and bragging rights on the line throughout the year. When that rivalry transcends athletics, however, the feud becomes even more significant and has much higher stakes at play. The hatred between heated rivals can be pretty strong and the two fan bases usually turn up the hate, especially on Rivalry Week. 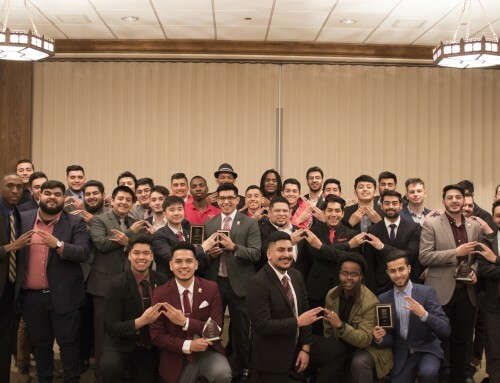 But what is true is that the brotherhood has proven to transcend all feuds, all rivalries and is cause for unity and opportunities to celebrate the fraternal ties that bind us even when the collegiate ties pull us in completely different directions.